Agrimotion’s service-offering is built on 4 pillars, each specialising on a specific area of crop production. Our focus is on achieving the best possible results for our clients. This service uses soil classification as a basis for making informed and holistic development decisions. The best long term agricultural results are enjoyed when soil limiting factors are identified and rectified prior to planting. Evaluation of the agricultural potential of farms for sale and purchase purposes. 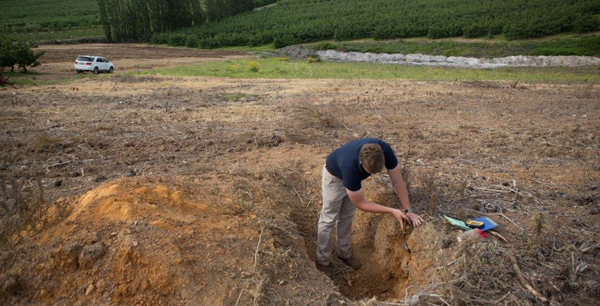 Identification of high potential soils for cultivation. Evaluation of land usability for sustainable horticultural crop cultivation. Identification of soil limiting factors. Orchard development report which includes advice on ideal soil preparation, soil amelioration, crop, cultivar and/or rootstock selection, ideal row spacing, irrigation planning, drainage design , soil moisture probe placement, windbreak designs, fumigation, young tree soil and foliar nutrition and covercrops. 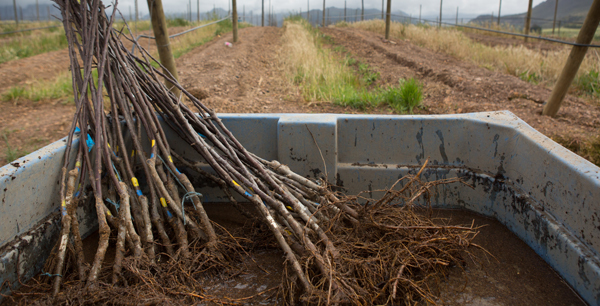 Terroir advice – selection of the correct crop/cultivar and rootstock for a given soil and landscape. Identification and alleviation of limiting factors. See Soil Precision Services above. 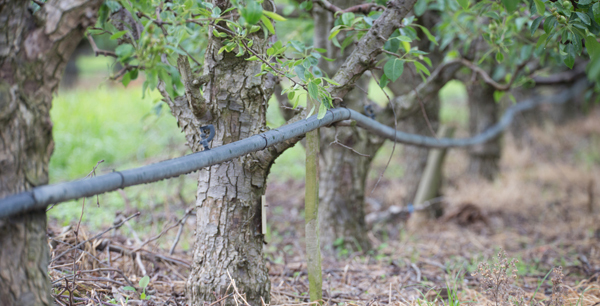 Our nutrition programmes are based on orchard history including foliar and soil analysis, irrigation systems as well as crop and cultivar type. Recommendations are crop-based and are completely independent of product sales. Our nutrition programmes provide maximum fertilizer-use efficiency and accommodate a variety of management styles. 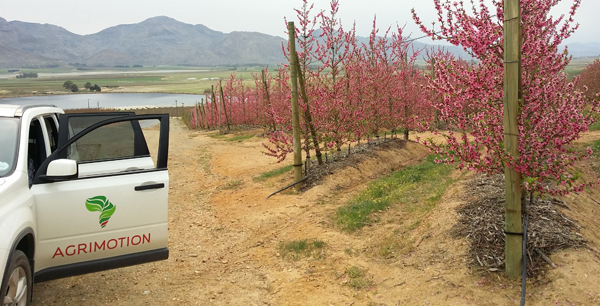 Fertilizer, fertigation and high tech fertigation programs on drip and micro-sprinkler and flood irrigated orchards. Independent of product sales and thus crop and client based. Programs are adjusted throughout the season based on field observations. A foliar analysis service is offered to administrate the process of sampling at accredited laboratories. 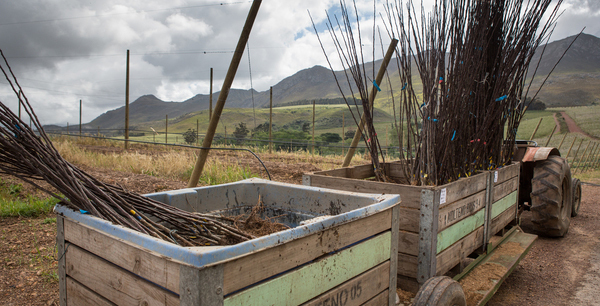 Site, soil and existing orchards are taken into account to recommend what crops, cultivars and rootstocks to consider in future. Such discussions are best held in collaboration with the grower and professionals involved on the farm in irrigation design, horticulture and soil management. See the soil management services above, as a precursor service to crop, cultivar and rootstock selection. 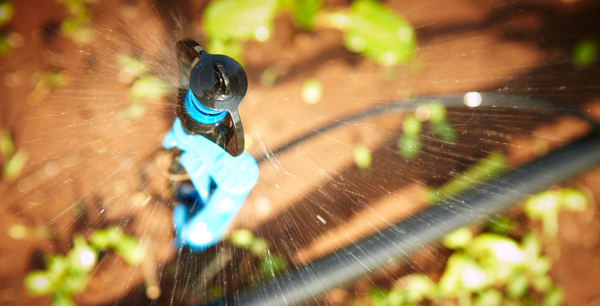 State of the art technology is used to integrate remote sensing, soil and crop information, weather predictions and irrigation systems in order to optimise irrigation scheduling. 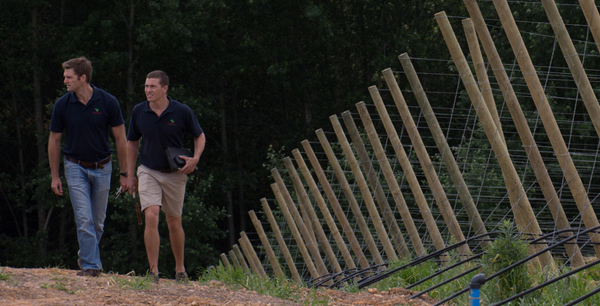 Advanced irrigation monitoring, probe audits and drought management strategies are incorporated within this offering. Assess the placement and installation of capacitance probes. Adjusting graph setup on software and monitoring strategy accordingly. Collect data to guide data interpretation for better scheduling. The Agrimotion IRIS app integrates irrigation related data to one place to be viewed in the office or in field using hardcopies or the Android app. 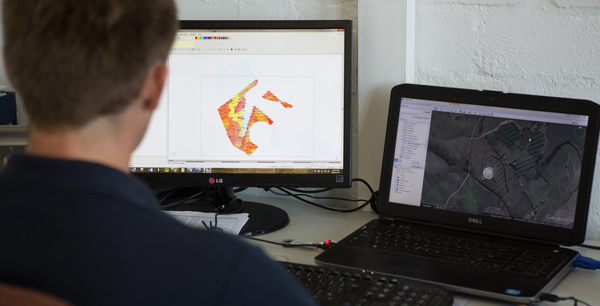 Data is used to make weekly irrigation recommendations based on site specific crop demand. Irrigation monitoring systems are put in place for stricter control. 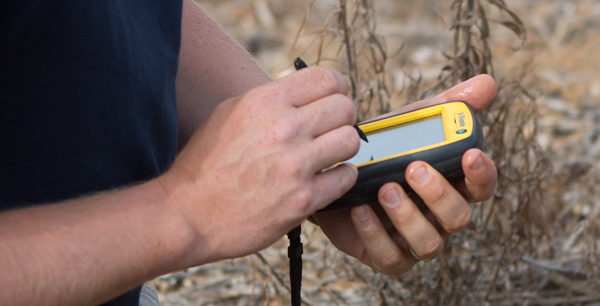 The probe audit is a precursor service for effective irrigation scheduling. Evaluate the optimal use of water based on water availability, income potential and crop requirement. This service is offered ad hoc to help growers in challenging seasons, or in conjunction with the irrigation monitoring service. The IRIS app is designed to capture data infield, and report back to the office. Data that is captured is processed and reported as valuable information for irrigation scheduling. Soil moisture is integrated via probe graph and field observations, which is compared to the applied schedule and weather data to evaluate the week’s irrigation. IRIS is thus a powerful tool to the mitigate risk of irrigating without insight. 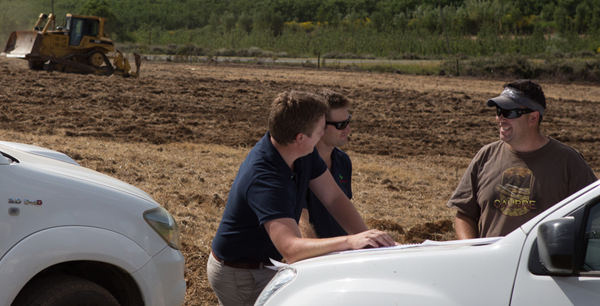 Agrimotion strives to set the standard for best practices through effective, practical and scientific training. 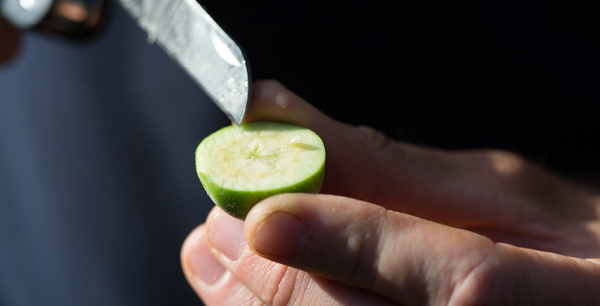 Workshops and short courses on fruit production are offered to a variety of audiences across the country. The training sessions can be tailored to suit specific needs. 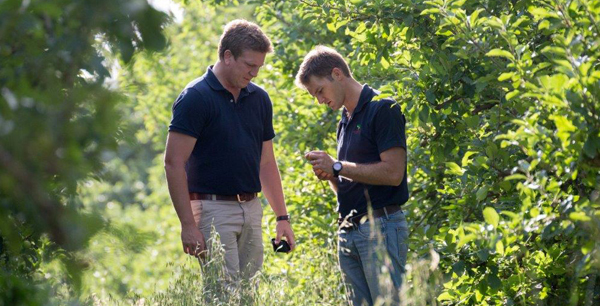 Our impact on farms is not limited to the advice we offer but is evident in the sharing of knowledge with management teams in order to recap old concepts and convey new ones. Our crop set is constantly expanding. To date we have gained invaluable experience locally, in South Africa, as well as in many African countries including Namibia, Nigeria, Malawi, Mozambique, Morocco, Kenya and Ethiopia. 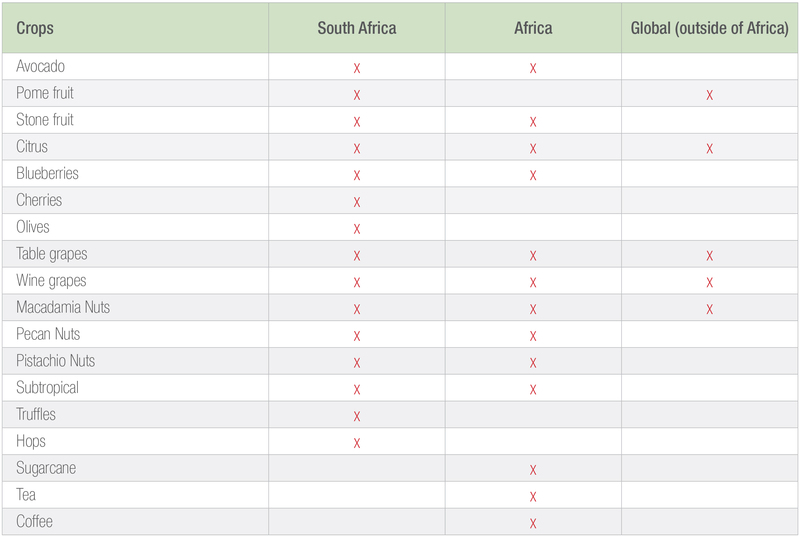 We are also involved globally in Argentina, Uruguay, Georgia, Turkey, Brazil and Swaziland.